E Elsafe’s dynamic Qikfit power series has been designed to fit OE Elsafe’s rails, power boxes and cable baskets as well as industry standard cut-outs. Qikfit simply clicks into place. Stylish slim and sleek Qikfit will complement any workspace or office environment. 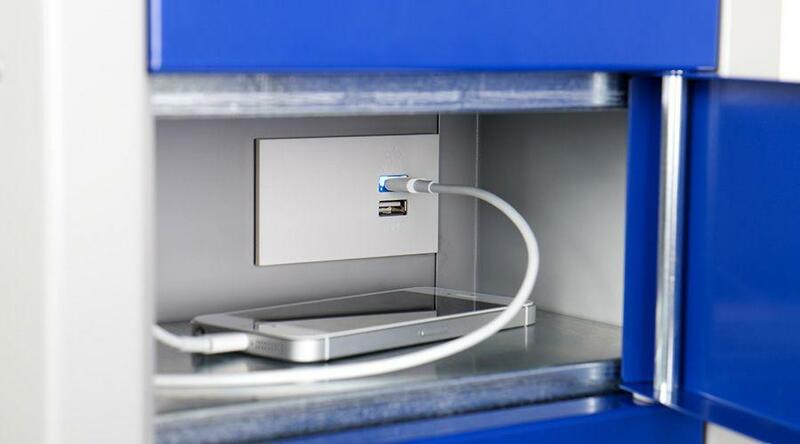 The Qikfit sockets are auto-switched for a clean look and efficient operation. The multi directional sockets on the 4 gang Qikfit allow for an array of chargers and plug packs to be used simultaneously. The Qikfit series comes with either soft wired installation couplers, allowing for quick and easy change and CHURN to suit any office environment or a hard wired option which incorporates a cable with the OE Elsafe J-Coupler on the end. The J-Coupler allows for power to pass through the J-Coupler and feed the Qikfit. OE Elsafe’s Thick Panel Frame is also available for installing Qikfit directly into a screen or panel 3mm to 14mm thick. OE Elsafe are industry leaders in the design, manufacture and distribution of power and data modules, cable management and soft wiring solutions. OE Elsafe have always led the way with cutting edge technology and innovation supplying the best and latest soft wiring solutions to local and overseas markets. 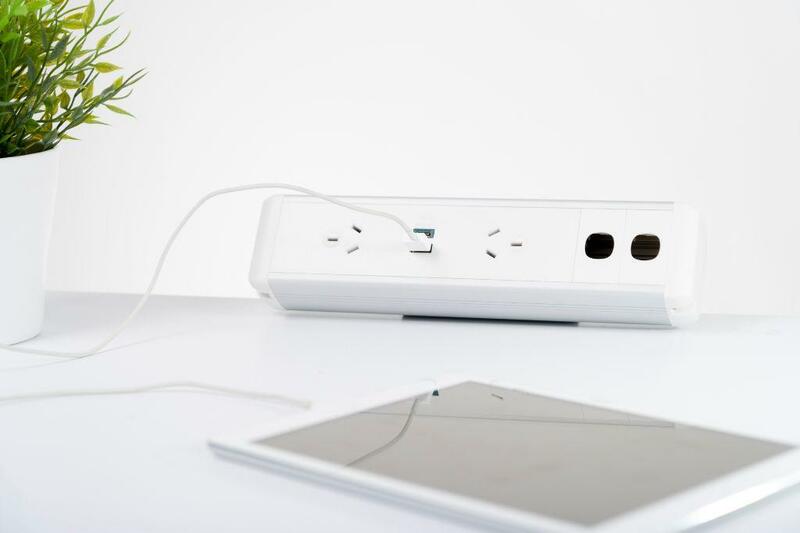 Our products can be found in offices, cafes, hotels, hospitals, airport lounges, sports centres, shopping centres, service-counters, schools, AV studios and many more places – both locally and globally. The OE Electrics Group have been providing custom designs from our dedicated in house team since 1986 and with an unrivalled product range combined with our technical expertise we are certain that we will have a solution to suit your project. OE Electrics Group Combining our technological expertise with OE Electrics has seen both companies come together, grow and become world leaders in soft wiring technologies. 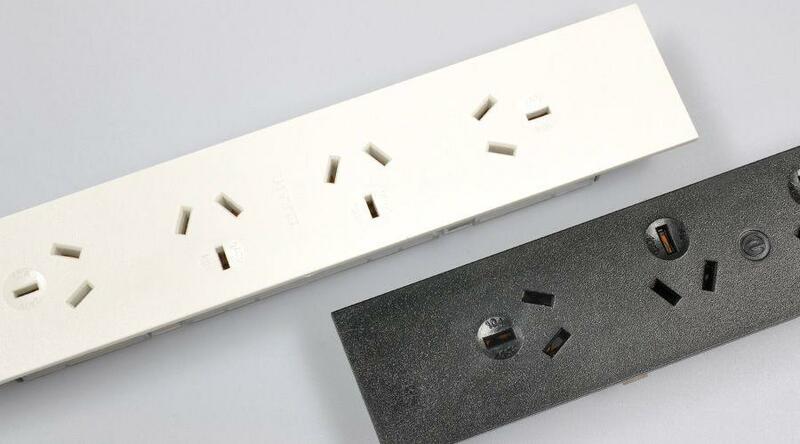 The innovative products and technologies that have been so successful for OE Elsafe in Australia are increasingly being sought after by overseas markets. We believe that innovation is essential to the success of every new design and solution and it’s at the heart of everything we do from the products we design to the systems we use every day. Mention IndustrySearch so OE Elsafe can best assist you! Get a callback from an expert at OE Elsafe to help answer your questions.